 You are bidding on a Game-Used On Deck Circle used during the 2018 Postseason. 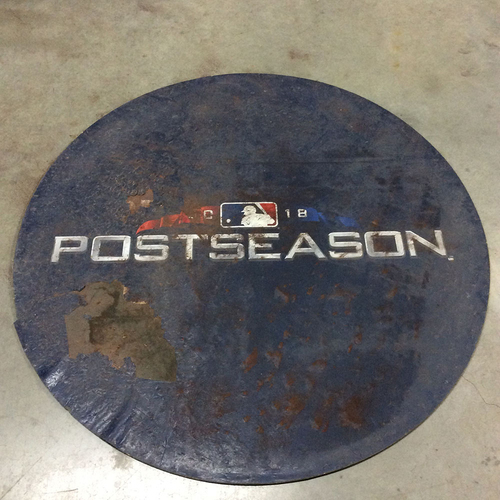 A "2018 Postseason" decal was used specifically for the home Postseason games and was adhered to an On Deck Circle that was used during the 2018 season. The On Deck Circle is authenticated with a MLB hologram sticker, measures 6' in diameter, and is from the home team's side of the baseball diamond. The On Deck Circle is authenticated to the following Postseason games - 10/04/18, 10/05/18, 10/12/18, 10/19/18, 10/20/18. PLEASE NOTE: This item will not be shipped and is only available by picking up from Miller Park. Pickup date and time to be scheduled upon purchase. Condition of the On Deck Circle is as appears in the provided image.